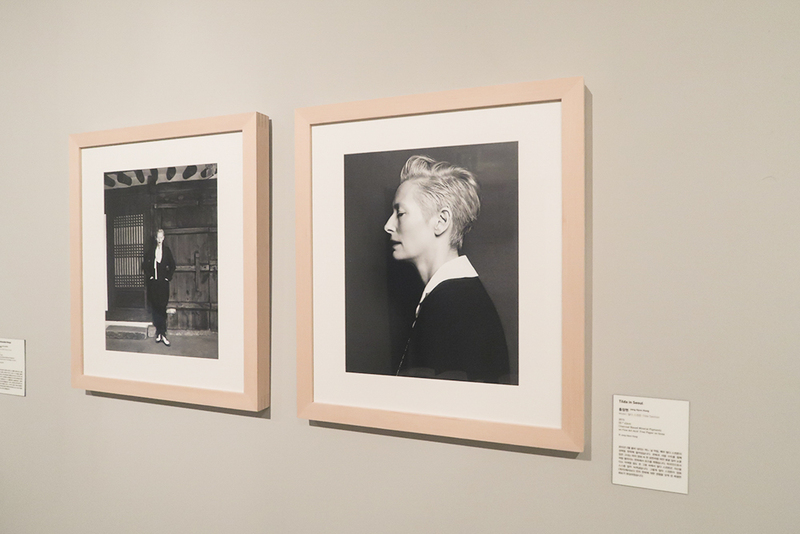 which is 'VOGUE like a painting' exhibition in Seoul art hall. I believe that every body should know about 'VOGUE' magazines. It is best magazines in the world, and I read it every month. 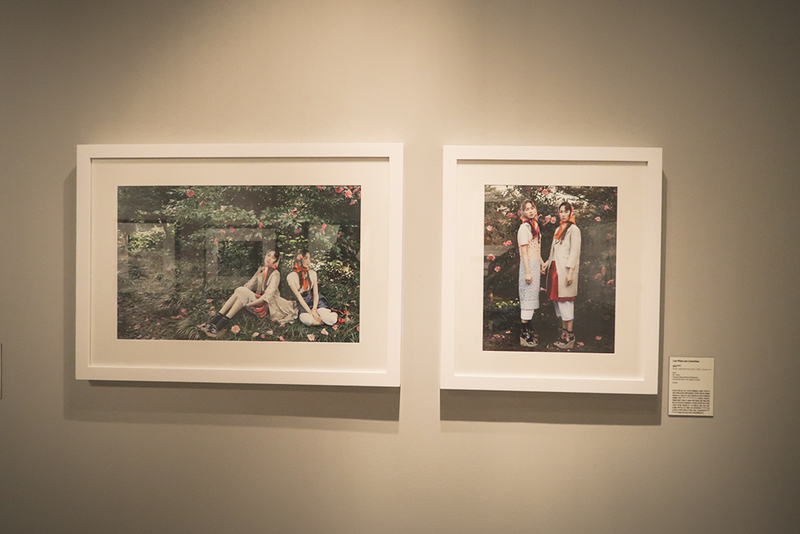 This exhibition in 'Seoul Art Hall' you can see an image of a selected image in the archives from the archives. 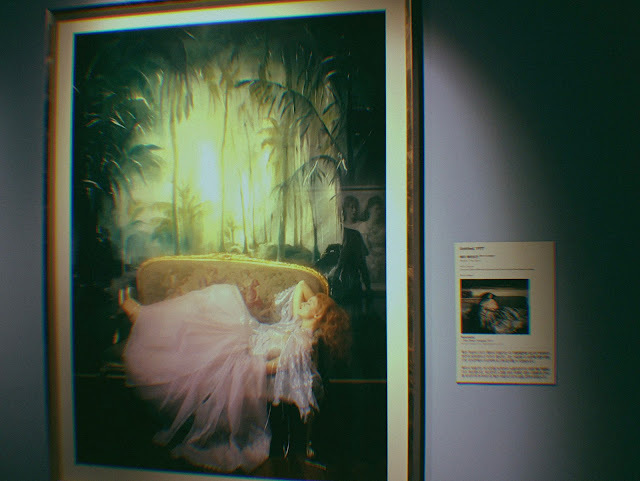 It said that a new exhibition of fashion pictures and famous paintings is a new exhibit. and I watched it for more than two hours without losing track of time. 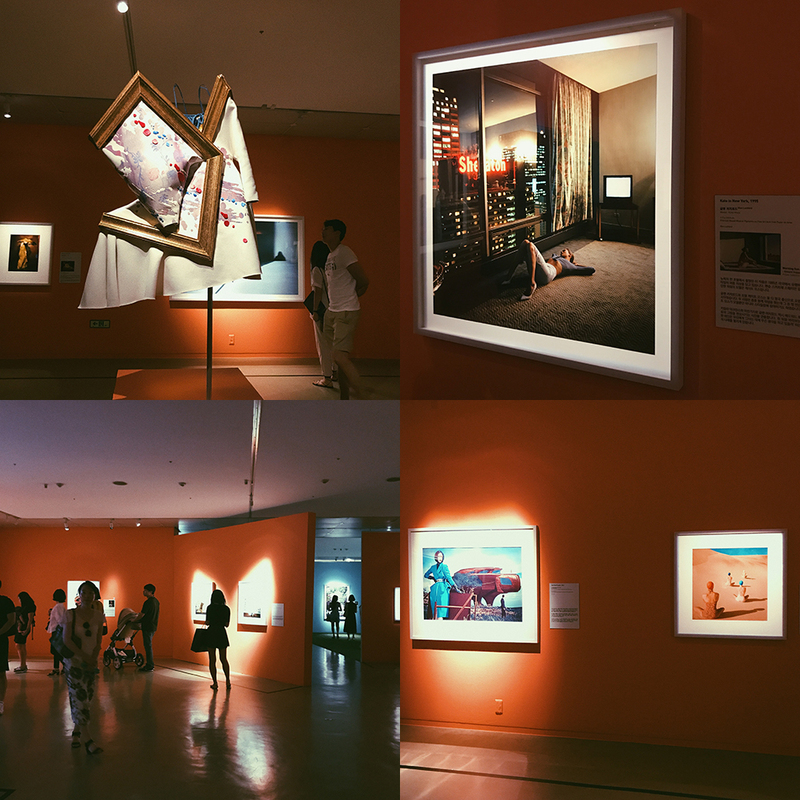 It was an exhibition that was just delightful. you will see the meaning of the picture then you could feel much better. but they were sad and gruesome when I am reading the background of the photo. I could feel the old sensibility, and I could feel the present. And this section was personally my favorite. I think it's because I like a picture of a little bit more urban than landscapes or rococo. There are photo zones where you can take pictures outside of the exhibition. I would highly recommend to those who are interested in fashion, photography, and beauty. 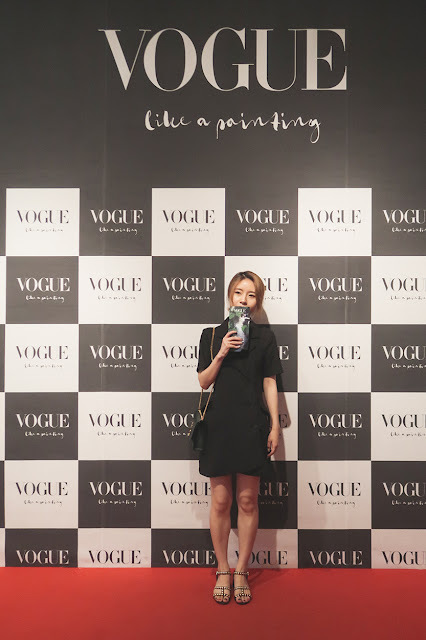 Vogue is also Vogue. 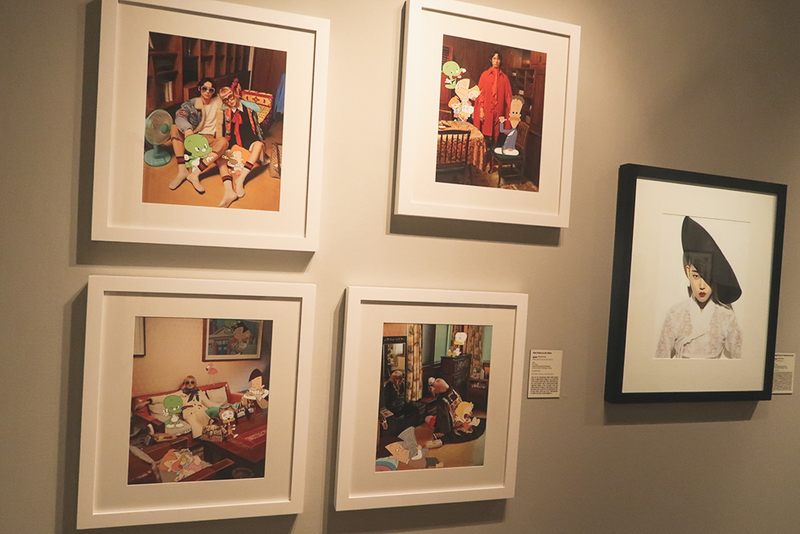 I think it's an exhibition without regret.